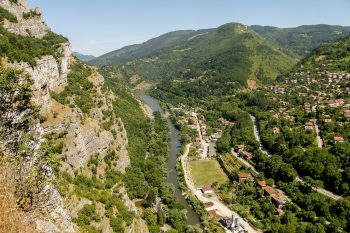 Bulgaria, one of the favored destinations for Greek tourists, saw over one million arrivals from Greece in between January and November 2017. 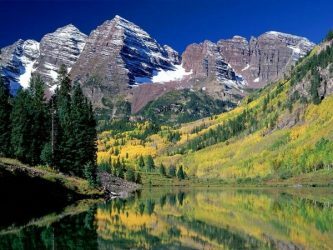 Getting set for this ski season? 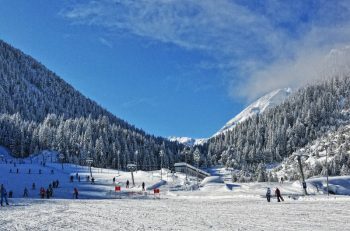 For a great value Bulgaria’s Bansko is offering the best value to Brits who want a family ski vacation. With dozens of online booking solutions available who can you truly trust to offer you the best value? Expedia? Kayak? 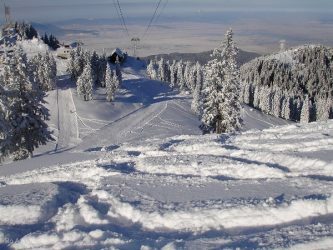 Today’s report on Bulgarian ski getaways reveals a little bit about how you should book your next trip. Seeing the forest for the trees is not as easy as you think.